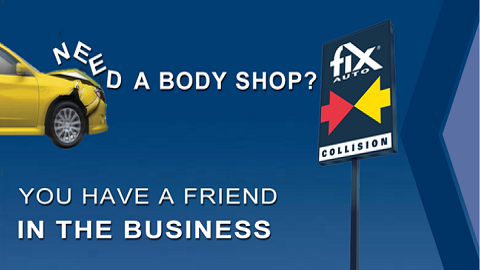 At the Fix Auto Beaverton body shop we understand what an inconvenience an accident can be to your life. That’s why we work hard to make sure that your experience with the repair process is as pleasant and quick as possible, and that we meet your expectations. We’ll provide you with an easily understandable assessment of your vehicle damage and necessary repairs, and then we’ll work closely with your insurance carrier, or with you directly, to make sure the claims process runs smoothly. 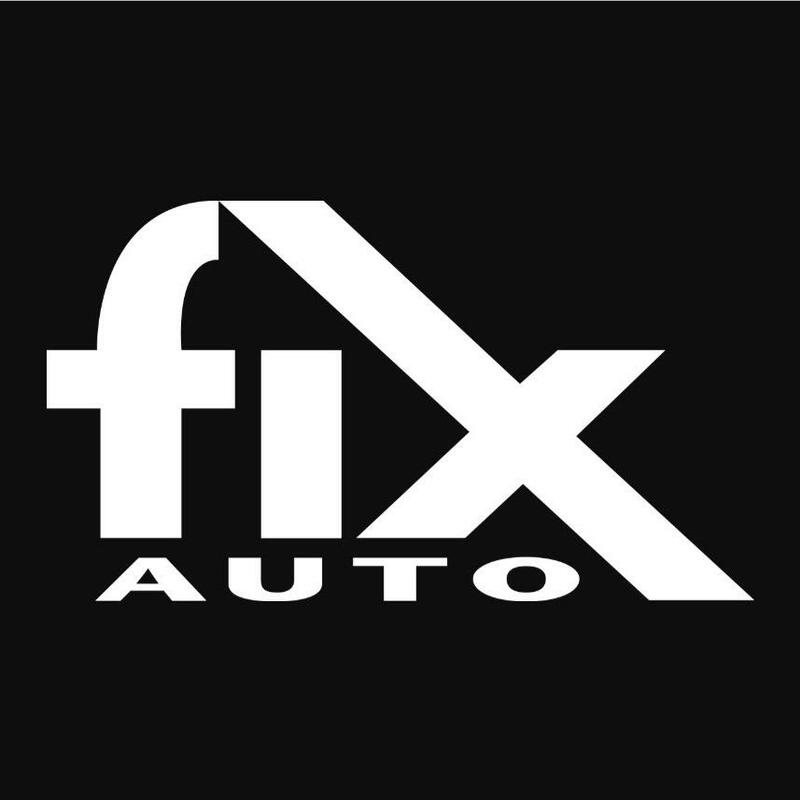 Once all repairs are approved, we’ll move forward using the latest technology and techniques in the collision repair industry to restore your vehicle to the highest standards and have it looking new again as soon as possible.